Have fun with the farm animals !! 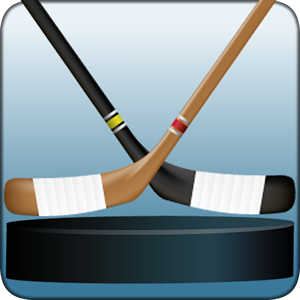 Game for kids. Funny app for the kids of the house, with which they can know the farm animals and develop their cognitive skills. 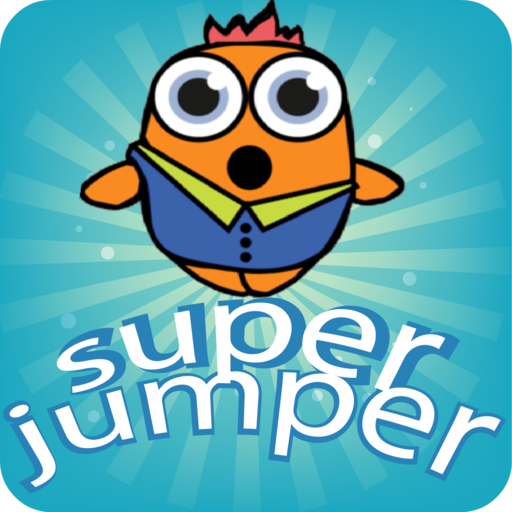 The application is formed by three funny minigames that will delight of children. 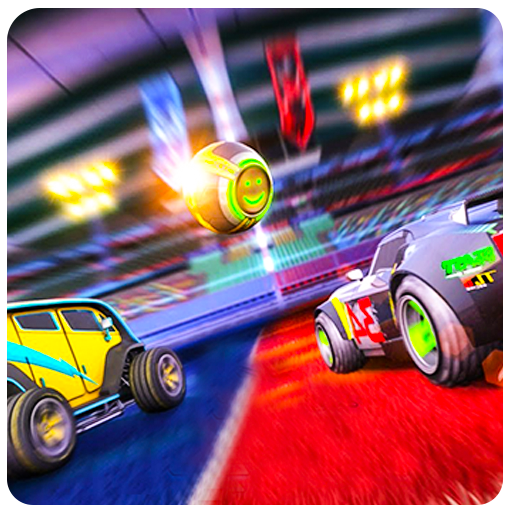 The minigames has increasing difficulty , adapting to the kids needs according they growth . 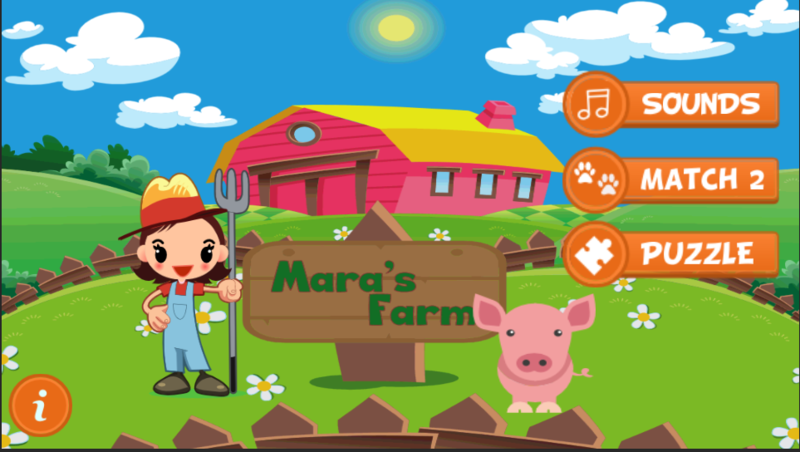 - Sounds: kids will know the farm animals listening their sounds . 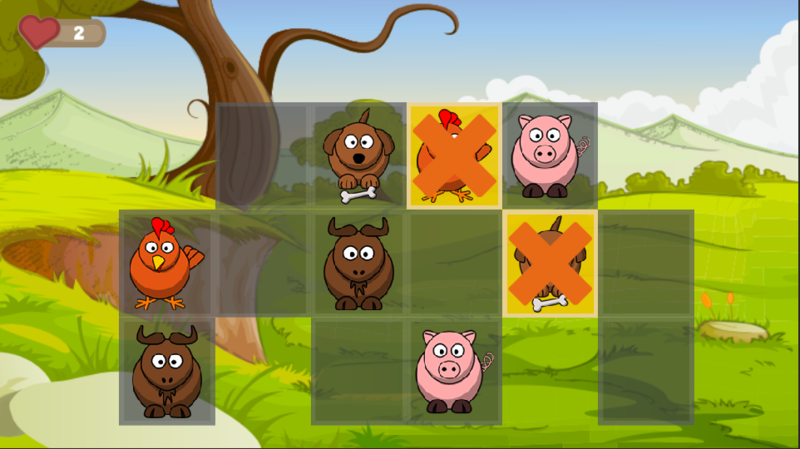 - Match 2 : with several different layouts , chkids will have to find pairs of animals in the screen . 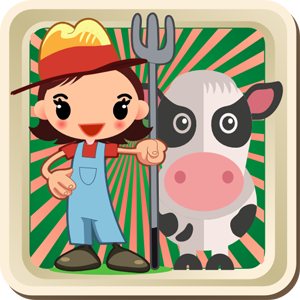 - Puzzle : 6 Colorful puzzles with different images of the farm and animals. 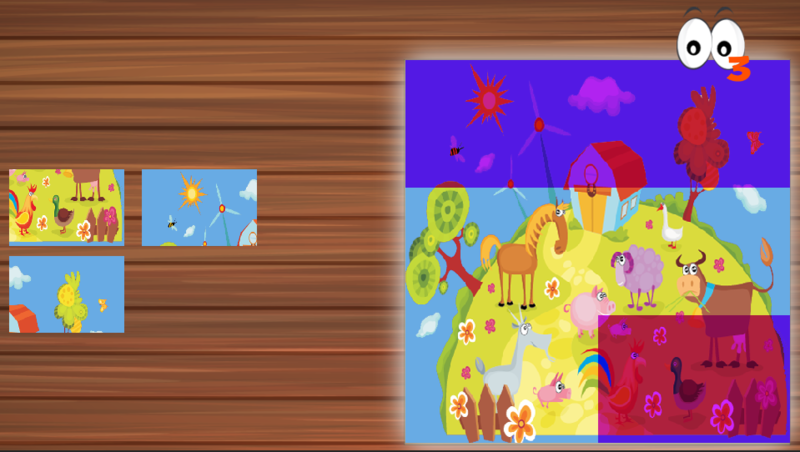 The app has a help to guide the kids in building the puzzle.